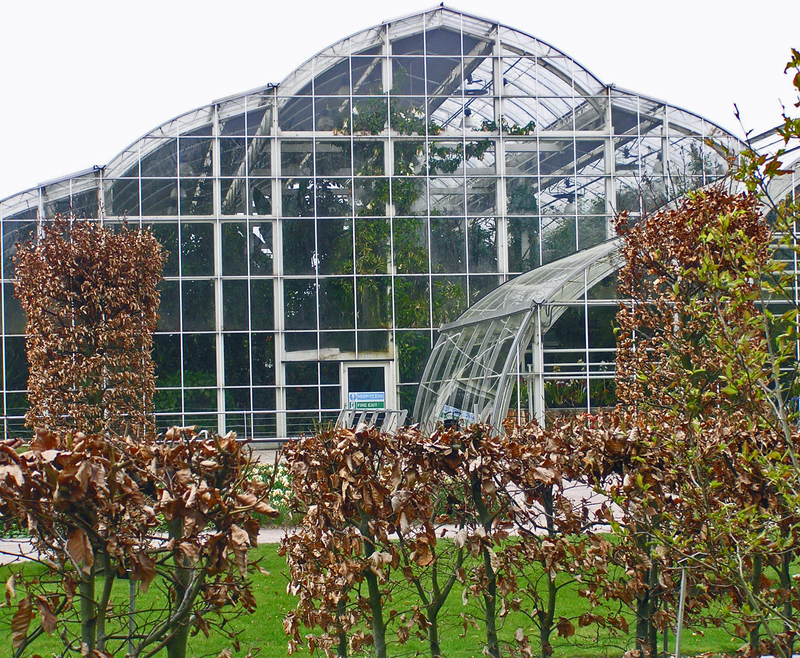 Image | This entry was posted in Inspiration, Photography, Walking and tagged gardening, Glasshouse, photography, Walking, Wisley. Bookmark the permalink. It’s a tropical plant glasshouse, with two separate levels of ‘hot’. The perfume of orchids was almost hallucinogenic. I hope your office wasn’t too hot!